It’s the final day of “5 Days of Homemaking Tips for Tired Moms.” I have encouraged you, dear Mom, to find ways to make homemaking easier this week. But, easier doesn’t mean easy. So, today is the day to Get Rid of that Homemaking Guilt Once and For All. Instead, I want you to have fun and take better care of yourself, too! I spent my early mom years giving everything to my kids. I felt so guilty if I spent too much time on myself. For example, I even remember going to MOPS (Mothers of Preschoolers) and hearing the speakers and mentors encouraging us to “have ‘me’ time” and I thought it was so selfish. Now, as a mom of 8 children, ages 17 down to 5, I realize that that “me” time is essential to my health. And, my health is essential for our healthy family. I think there are several different categories of self-care. Some things are necessary to make sure you stay physically healthy, like exercising or working on eating better. Some are strictly for fun, like going to a movie or a concert every once in a while. Others allow you to fuel your inner creativity; for me it’s my sewing hobbies or music. There are self-care activities that are more for relaxing, like reading or getting a massage. And, a great self-care category is focusing on your spiritual life. I love the self-care category of being encouraged. I’ve done several things here. Homeschool support groups were so helpful during my young parenting and early homeschooling days. I would leave those once-a-month meetings with the shot of encouragement I needed to get me through the next month! Another awesome thing I did for about 5 or 6 summers was host a summer homeschool mom book club. Every Friday morning about 8 moms would come over to my house with their kids. The ladies would discuss a chapter of a book we were reading while the kids played in the backyard or basement for a couple of hours. We tried to have an older child or two in charge of the babies/toddlers so that the moms could all relax and talk. It was so wonderful! Here are a few of the books we read: She’s Gonna Blow: Real Help for Moms Dealing With Anger, Homeschooling With a Meek and Quiet Spirit, and The Heart of Anger: Practical Help for the Prevention and Cure of Anger in Children. 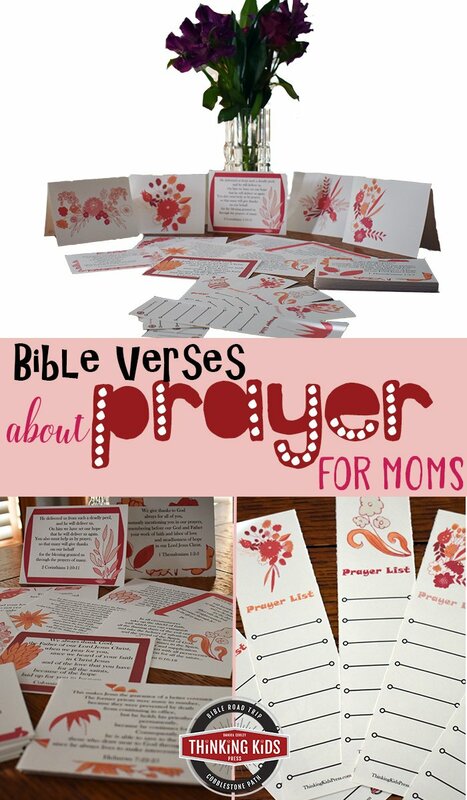 No More Mom or Homemaking Guilt! May I encourage you today to find a few ways to make sure you are caring for yourself. The mom guilt and the homemaking guilt need to go. They aren’t doing you or your family any good. Take a look at the previous 4 tips from the 4 previous days of posts (see the bottom of this post for links), and get started on one of them. Then, pick out what you’re going to do to care for yourself today! Music Playlists for Homemaking online course over at Learn.MusicinOurHomeschool.com. It’s a fun grouping of music to get you through all your homemaking tasks! What’s in Music Playlists for Homemaking? Find twelve playlists especially chosen to inspire you through twelve different categories of homemaking: Faith, In the Kitchen, Home Management, Budgeting and Finance, Intentional Living, Marriage, Motherhood/ Family/ Homeschooling, Time Management, Self Care, Work + Life Balance/ Work at Home, and Creativity. There is a mixture of classical, musical theater, and pop music. Join the iHomeschool Network 5-Day Hopscotch in Homeschooling, Homemaking, Parenting, and more here!